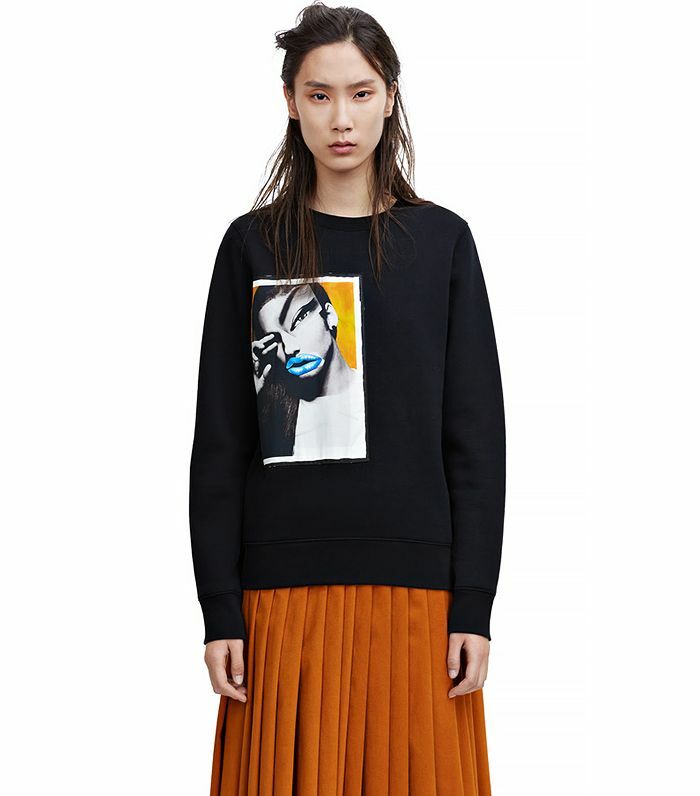 The rise of the statement sweatshirt has fostered a community of fashion lovers who value designer duds and street-appropriate clothing. Thanks to brands like Kenzo and Acne Studios, wearing a high-end label doesn't have to come at the price of discomfort. 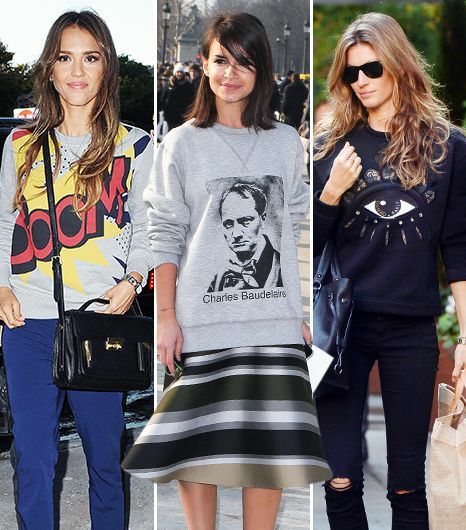 Scroll down to shop the latest batch of fashion sweatshirts, and share your favourite in the comments at the end! 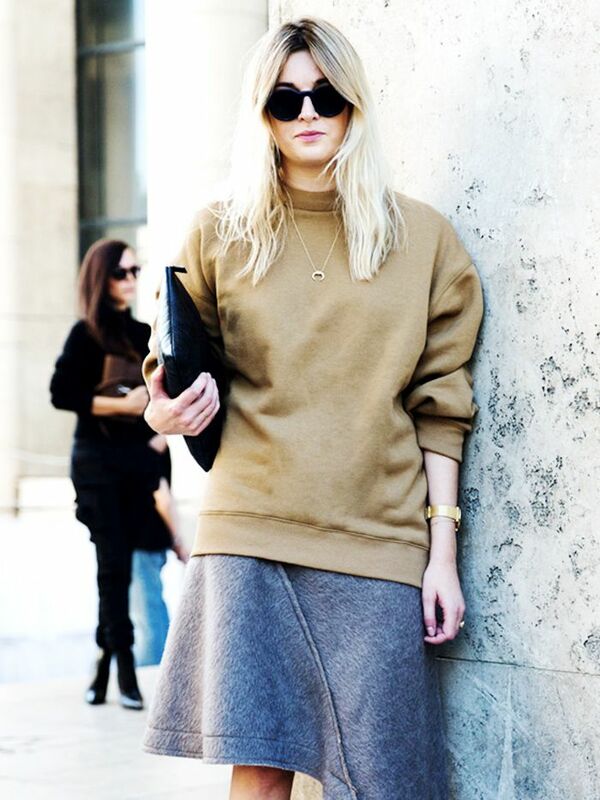 Would you ever splurge on a statement sweatshirt? Share your thoughts in the comments below!